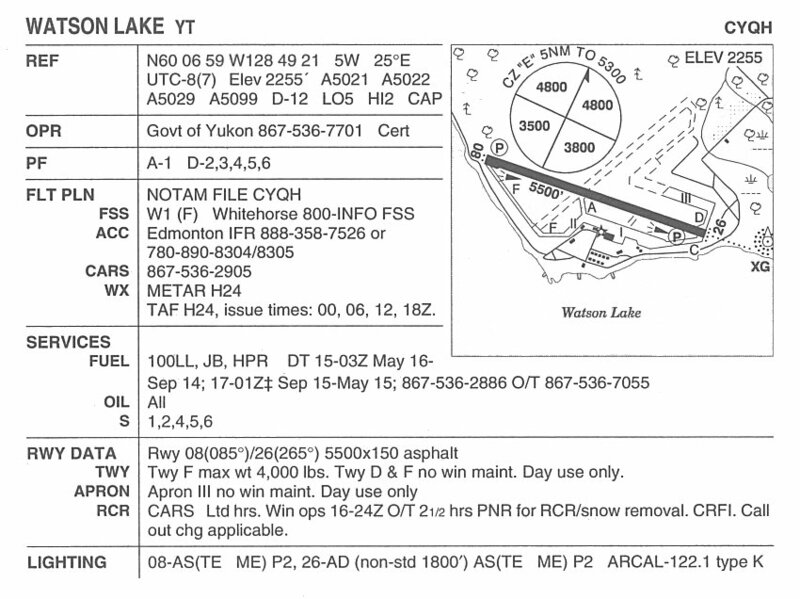 Aifield diagram for Watson Lake - 5 August 2004. 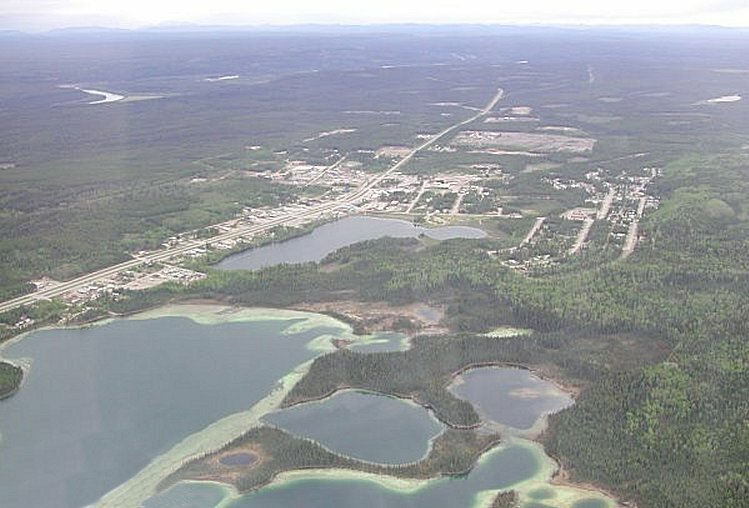 Aerial photo of the Watson Lake area - June 2004. 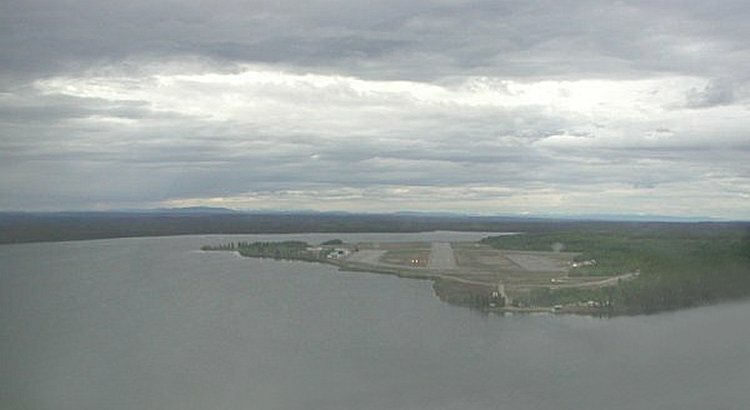 On final approach to runway 26 at Watson Lake - June 2004.